Developer Nixxes has just released Rise of the Tomb Raider patch 1.0.770.1, which should improve DX12 performance on various setups. The twelfth Rise of the Tomb Raider pc patch fixes several DX12-related issues reported by players on the Tomb Raider forums, and is aimed to improve DX12 performance in CPU bound situations on various hardware configurations. According to the release notes, performance should be “significantly” improved on AMD Ryzen CPU’s. As with previous patches for the game, the update will be applied by Steam automatically. 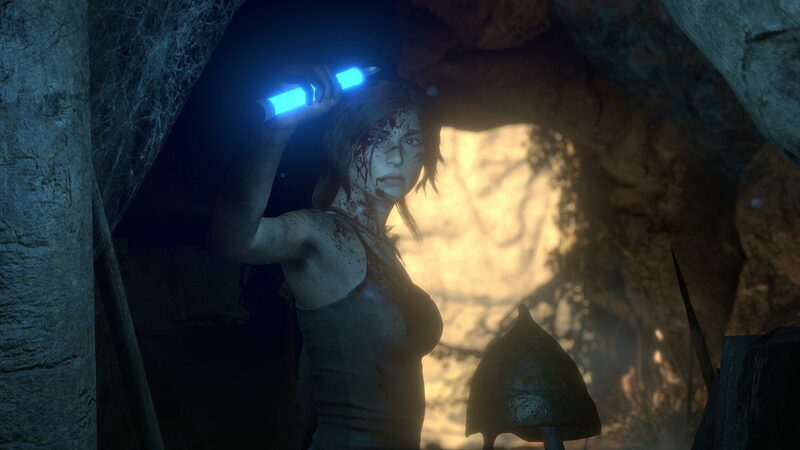 Rise of the Tomb Raider is available now for PC, Xbox One, and PlayStation 4.